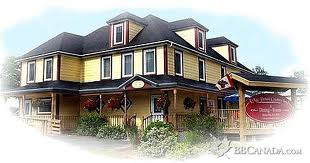 Cape Breton Tourism Spotlight: The MacDonald Country Inn Gears Up For a Busy Fall Season!!! The MacDonald Country Inn Gears Up For a Busy Fall Season!!! The MacDonald Country Inn in St. Peter's is gearing up for a busy fall season with the 2nd Annual Okoberfest taking place the last weekend of September. 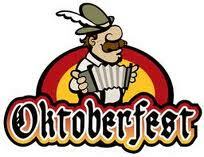 The Inn will be offering some tasty Traditional Germany dishes on it's menu. What a perfect way for the Inn to start the month of October and leading up to the Celtic Colours International Music Festival. Call 1-902-535-2997 for more information. 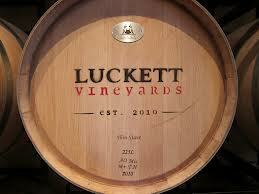 ﻿﻿﻿﻿On October 19th, Pete Luckett of Pete's Frootique and the Luckett Vinery will be on hand at the Inn to do a presentation on how he got started with his vinery and to launch the Inn 5 Course Dining Experience and Wine Tasting. The Inn will be serving wines from Pete's Vinery to complement each of the delicious courses. The tickets are $75.00 per person plus taxes and are on sale at the MacDonald Country Inn or by calling 1-902-535-2997.